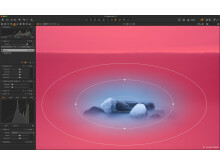 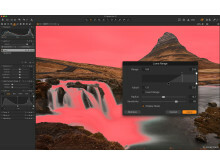 Capture One is available in several versions. 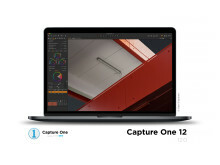 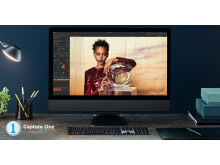 Capture One Pro 12 supports more than 500 cameras from all major camera brands, while Capture One Pro 12 (for Sony) and Capture One Pro Fujifilm 12 supports cameras from those brands, respectively. 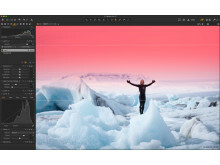 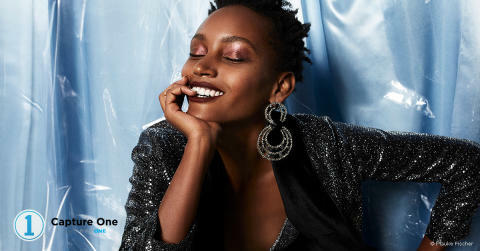 For those that prefer subscription models, Capture One Pro 12 is available for plans as low as $15 per month, and Capture One Pro (for Sony) and Capture One Pro Fujifilm subscription plans start at $14 a month. 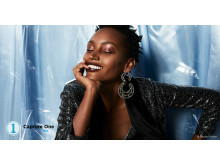 Download localized press releases (available in German, Spanish, French, Italian, Chinese, and Japanese).